Ms. Kelley Williams-Bolar is the mother of two girls, ages 12 and 16. She used her father's address so that her two children could go to the much better schools in his school district. The courts charged her with 2 felonies for her actions, 10 days in jail and 3 years of probation. All for trying to get her children a better education. The judge in the case, Patricia Cosgrove, specifically expressed in her comments in the courtroom that she was making an example of Ms. Williams-Bolar. To top everything else off, she told Ms. Williams-Bolar that she wouldn't be able to get the teaching degree and certification she has been working hard to get for the past few years. Black ladies, we need to stand behind Ms. Williams-Bolar. Yes, what she did was probably against the rules, but it is not deserving of a felony conviction that would rob her from furthering her career and finally getting her kids out of the hood. She took a risk to help her kids, and for that alone she is a Classy Black Lady in my eyes. Please visit the petition for Kelley Williams-Bolar and add your signature. The petition is asking for the sentence to at least be reduced so that she can get her teaching degree. Tweet this to your followers and friends on Facebook. 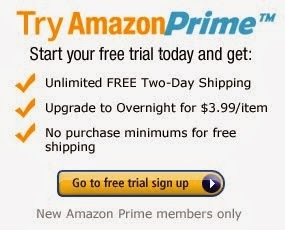 It takes just a few seconds. Thank you. UPDATE! The Kelley Williams-Bolar petition has now met its goal of 50,000 signatures and is well past 69,000 in agreement as of the date of this update. Thank you to all who have shown support for this brave hard-working lady. You can still sign if you haven't done so yet. Lil Wayne Disrespects Black Women & Dark Skin -- What Else Is New? I'm not surprised at this story at all, and I believe it 100% due to his past lyrics, including the "bet that B look better red" lyric that he expressed in his song "Right Above It." 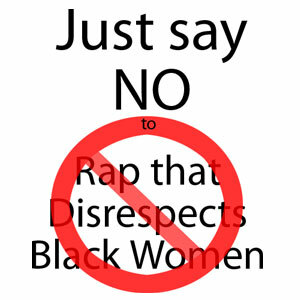 This is why I've been spreading the message to black women to stop supporting disrespectful rap and black rappers who disrespect their own once and for all. 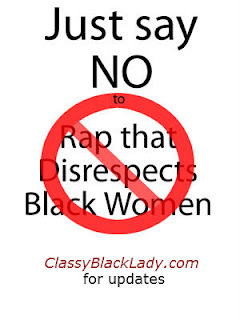 It seems that black women are finally starting to wake up after this latest bit of news. Please pass the logo below around to all of your social networking friends.